After first teasing new Xbox hardware reveals at gamescom in Germany, Microsoft has now clarified that it’s only referring to hardware bundles. The edit was clarified by Larry Hryb on Twitter afterwards. “This was an error on my side. I corrected my blog post & noted that it has been updated in the title and the body. To be clear, we’ve got bundle and accessory news at gamescom,” he said. Bundle news is not as exciting as the potential for a new console SKU, of course, but we still have the new accessories to look forward to. Original story: According to the official blog, “This year at Gamescom, we will be hosting a special episode of Inside Xbox, broadcast live from our Xbox booth in the Koelnmesse. New hardware, you say? It’s unlikely to be a successor to the Xbox One, but it could well be a new model following the Xbox One S and the Xbox One X. 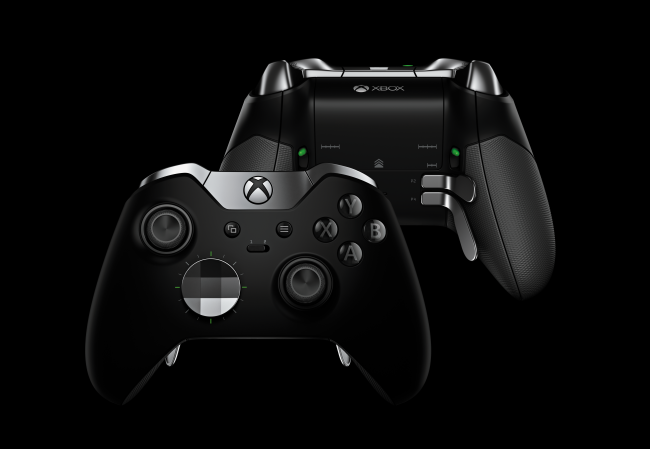 If you want to be really sensible, you could expect it to be the revamped Xbox Elite Controller, which leaked earlier in the year. The Xbox One Elite Controller was originally revealed way back in 2015 and released in October, with supplies limited throughout the year. As well as new hardware, MS is promising a fresh look at new titles. One of those is Forza Horizon 4, but there’s no mention of Crackdown 3 in the blog post. Microsoft is promising 25 games at the Gamescom booth this year, including a look at State of Decay 2’s Daybreak Pack, due for release in September. Fanfest will also be returning to Gamescom this year, taking place on the Rhein, with more details to be announced.